British Money: Who are the people on UK Bank Notes? Say, why do I see these people on English banknotes? Since the 1960s, the Bank of England has been printing significant people from British history on the official British banknotes. Most of us handle bank notes every day, but if I were to ask you to close your eyes and tell me who the people on the British bank notes are, would you be able to name them? 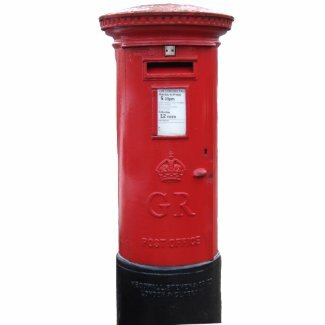 GR and ER Post Box: What does it mean? 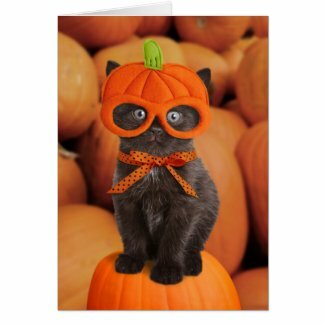 When you start seeing pumpkins showing up in unusually copious amounts everywhere, you can safely bet that Halloween is round the corner!